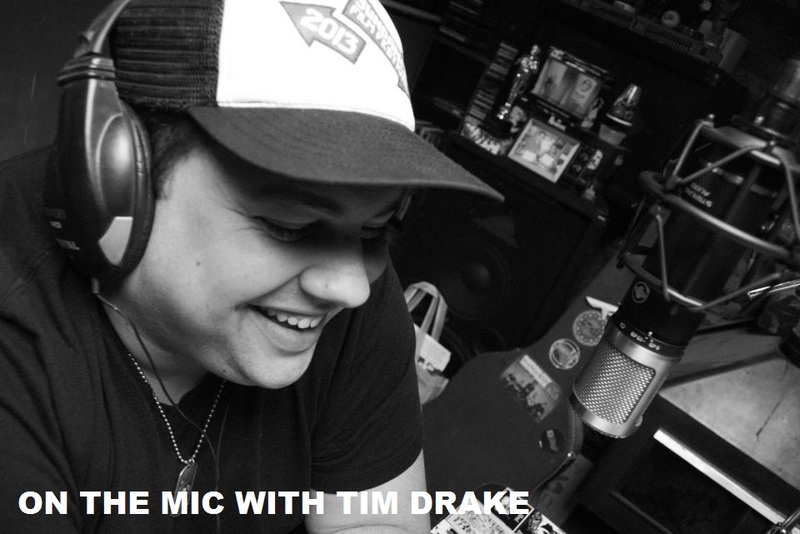 On the Mic with Tim Drake: Panic! 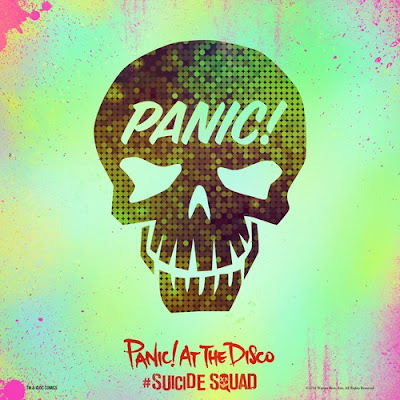 At The Disco covers Queen's "Bohemian Rhapsody" for the Suicide Squad soundtrack and it's awesome! Panic! At The Disco covers Queen's "Bohemian Rhapsody" for the Suicide Squad soundtrack and it's awesome! The highly anticipated DC film, 'Suicide Squad' hit theaters today, and while critics and fans alike have had their issues with the film, the soundtrack is giving fans another reason to enjoy it. Panic! At the Disco recently released their new cover for the soundtrack, Queen's song "Bohemian Rhapsody". I had the chance to see Panic! perform with Weezer last week, and they took the time to wow the crowd with this cover. I always get nervous when I see a band cover such a legendary song and band, but Panic! did an incredible job. 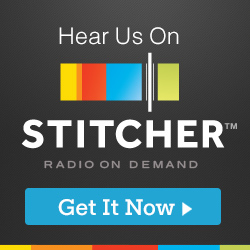 Check out the new video of their live performance!